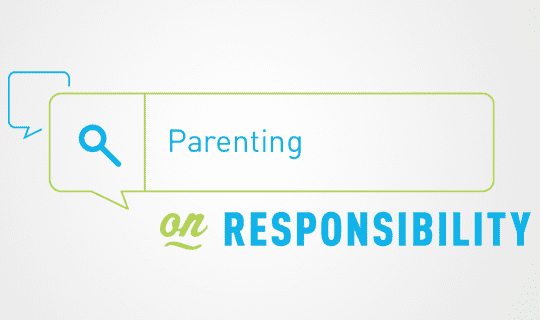 By joining forces with influential parenting bloggers, #TalkEarly inspires conversations between parents and their children and provides parents with the tools to talk with their kids about alcohol responsibility. 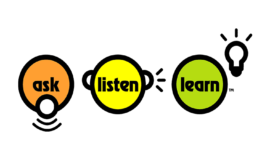 We want families to talk early, talk often, and be healthy. In 2014, we commissioned a three-year survey of almost 20,000 parents with children between ages 6 and 17. The goal of the research was to better understand the conversations between parents and their children concerning alcohol – what topics are discussed, how often conversations take place, and what influences parents’ decisions to talk with their children. 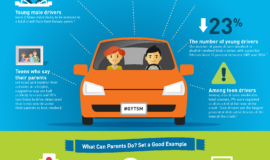 What we found is a distinct difference in the ways moms versus dads talk with their kids about alcohol. The survey results show mothers are speaking more frequently with their kids about underage drinking than dads, and when parents are having these conversations, moms are considerably more thorough in the issues raised. 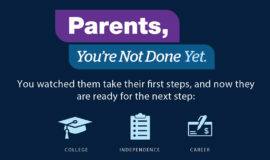 The results open the door for parents to improve their skills in guiding these conversations with their kids. 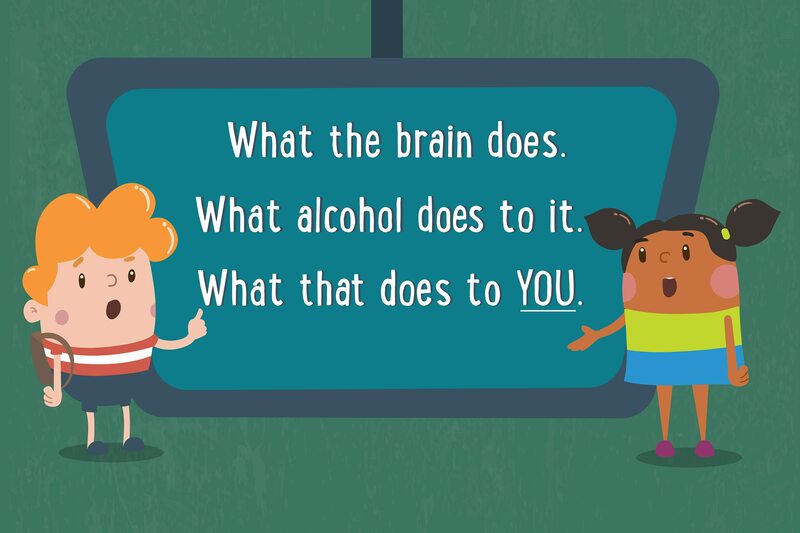 The good news is parents reported starting these conversations about alcohol responsibility at young ages, with moms reporting starting to talk with their kids around age 5 and dads starting to talk around age 6.5 years. Dr. Deborah Gilboa, family physician and parenting expert, recommends that parents be mindful not to lecture and instead, consider ways to have 60 one-minute conversations around alcohol responsibility instead of one 60-minute conversation.